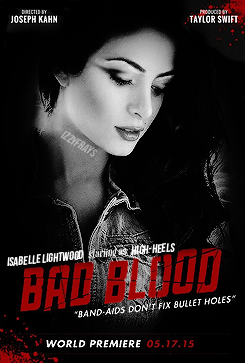 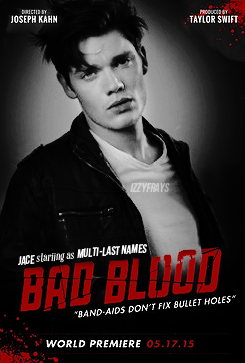 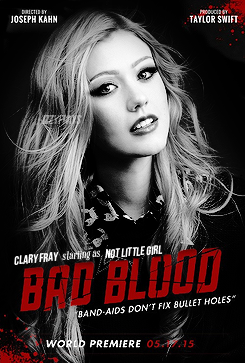 Some cool edits Cassandra Clare posted on her tumblr of Bad Blood headshots for our Shadowhunters cast! 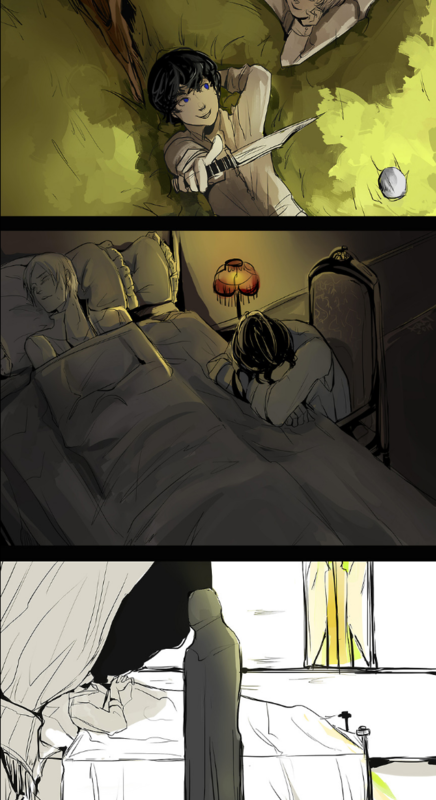 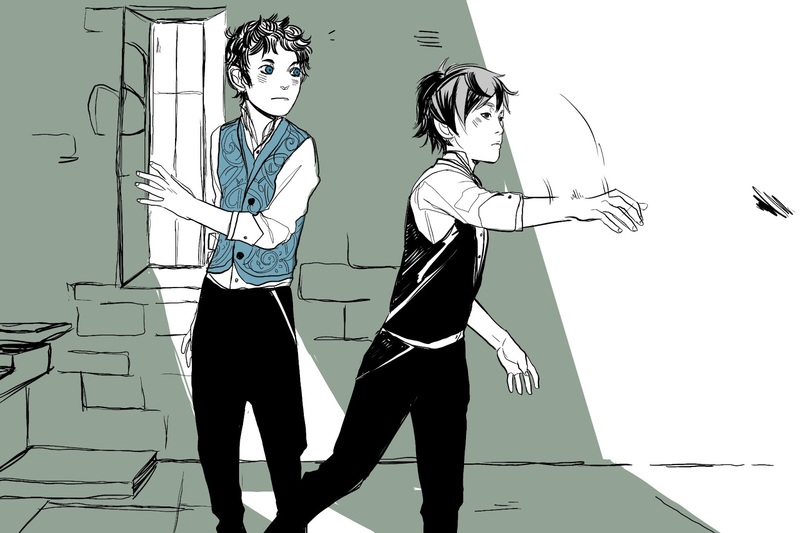 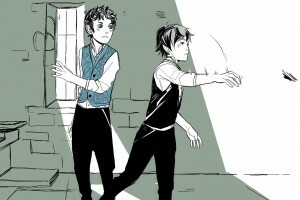 Today, November 10 is Heronstairs Day! 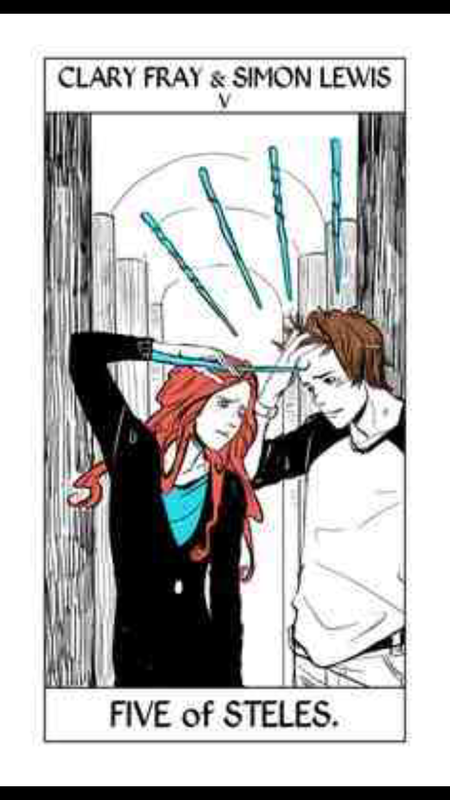 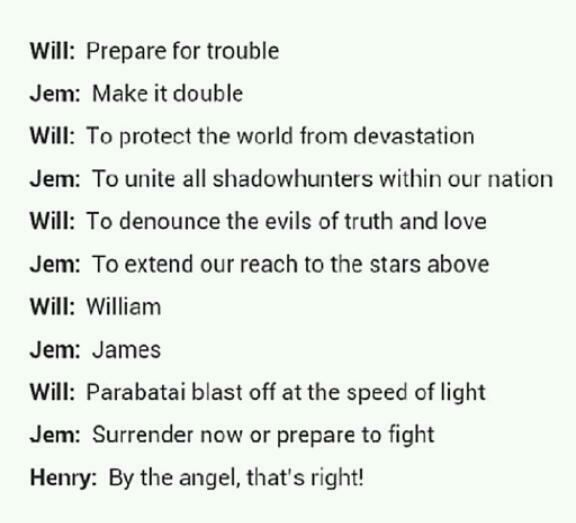 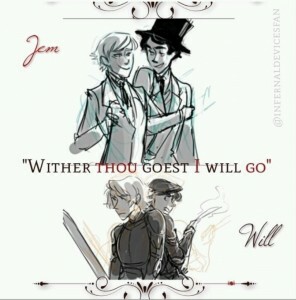 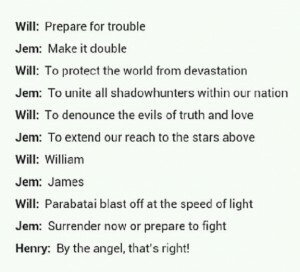 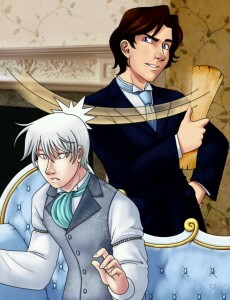 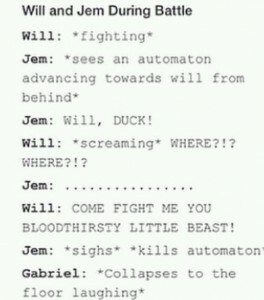 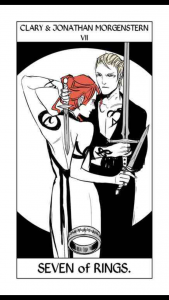 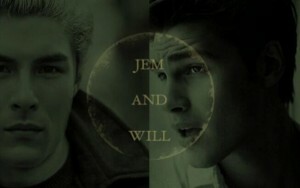 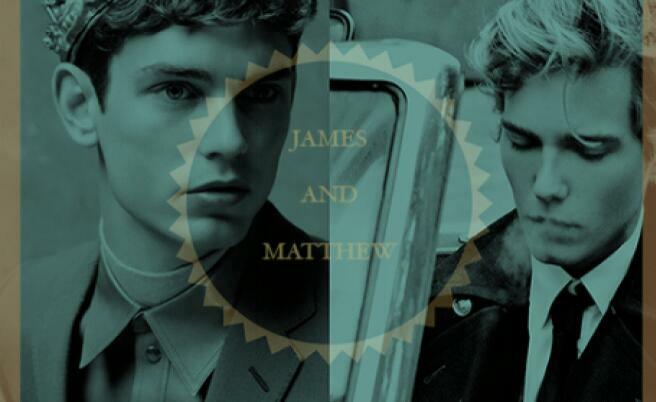 Whether you you celebrate Will and Jem as an OTP or a BROTP, no one can deny they love they bond between Will and Jem. 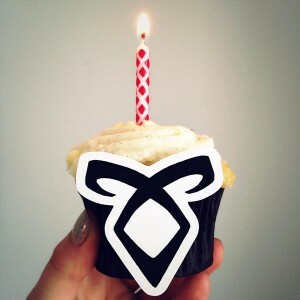 I have a bunch of pictures and edits to celebrate! 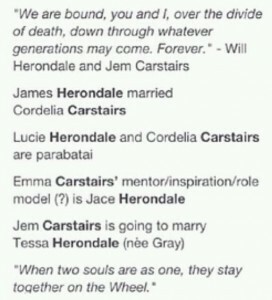 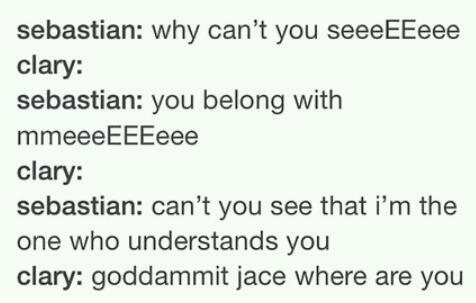 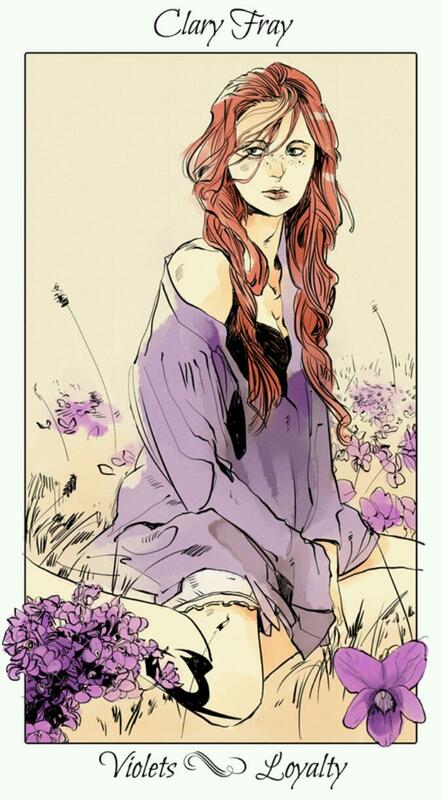 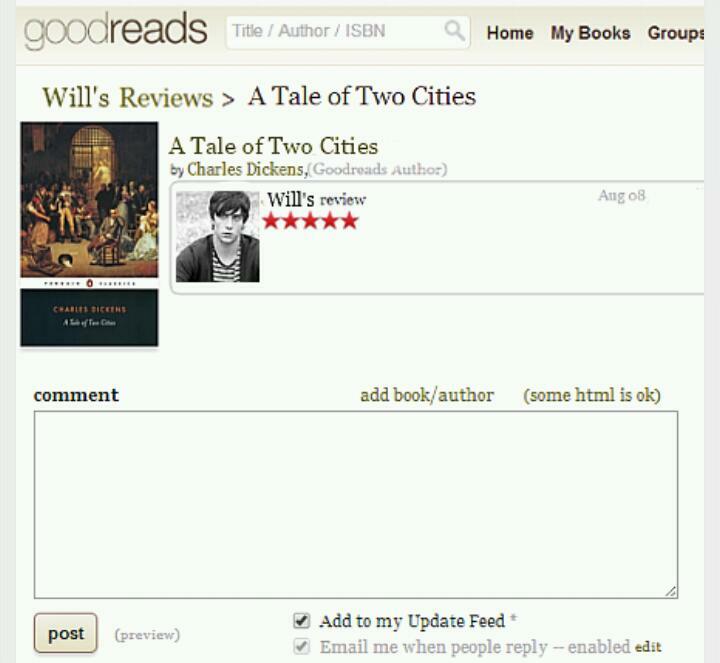 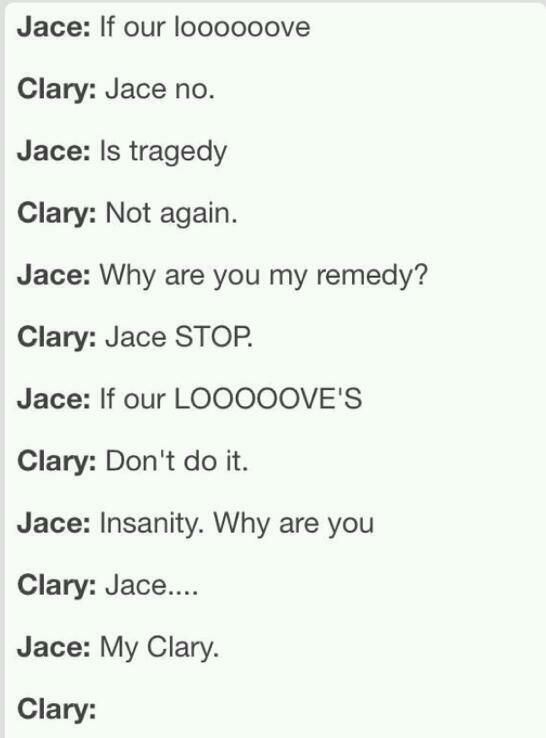 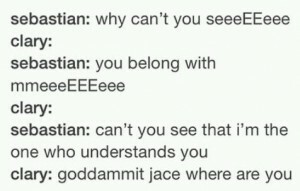 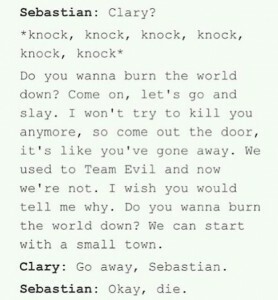 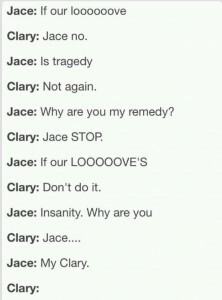 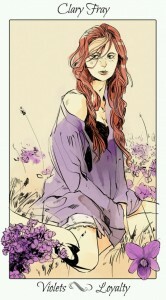 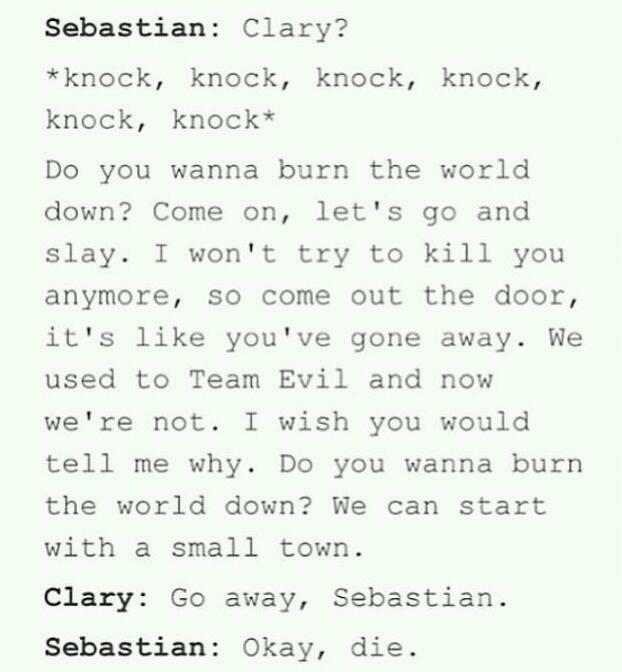 How funny would it have been to follow the characters of The Infernal Devices on various social medias? Find out in these edits! 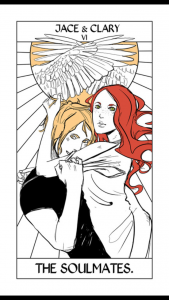 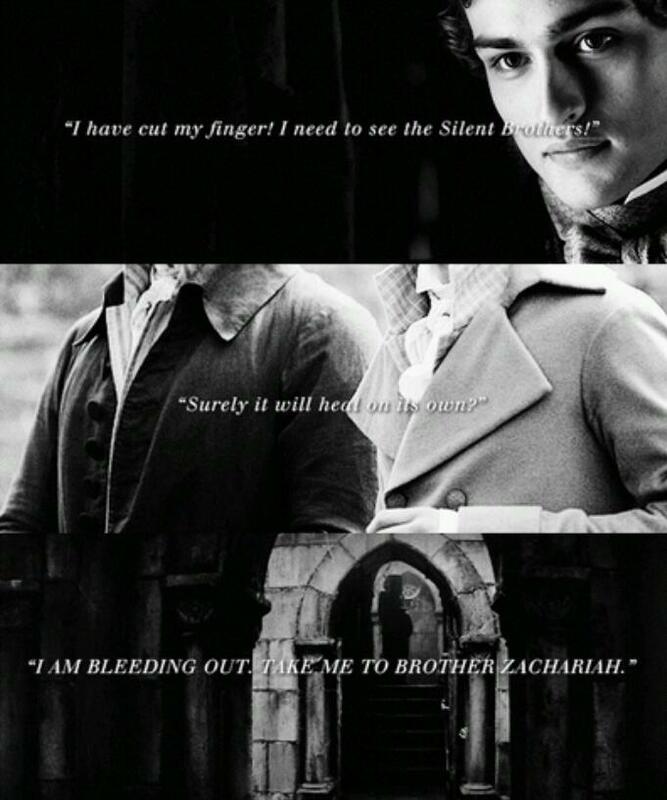 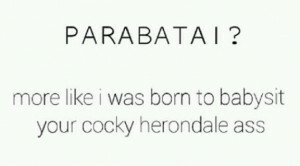 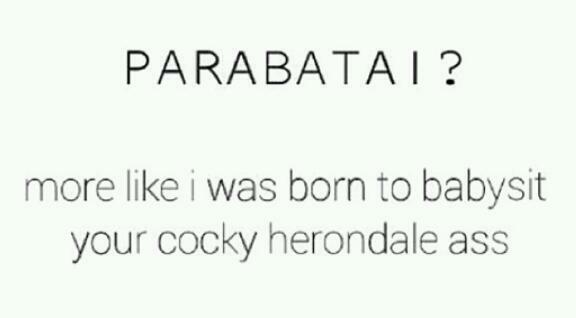 Some really cool edits dedicated to the parabatai of The Mortal Instruments, The Infernal Devices, The Dark Artifices, and The Last Hours characters!